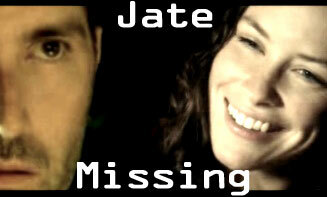 Lost: Kate leaves Jack to die in the island, and is now back to LA. Lost: Juliet and Sawyer holding on to each other. Lost: Aaron's dreams of Claire make him feel like something's missing in his life, something that Kate is not telling him. Aaron: Rupert Grint. Thanks to Kat! Lost: August 2008 contest 1st place winner! Hurley tells Sawyer he has to kiss Claire. Thanks to Kat and Karolina! Lost: AU. Kate and Claire were together on the island, but right after rescue comes, Claire disappears. 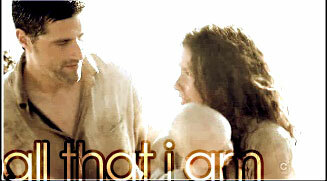 Now Kate is alone raising Aaron off the island, and remembering Claire. Lost: AU. What may have happened before and after Jack's flashfoward. Kate and Sawyer got married. Jack wishes he had never left the island, and misses Kate.